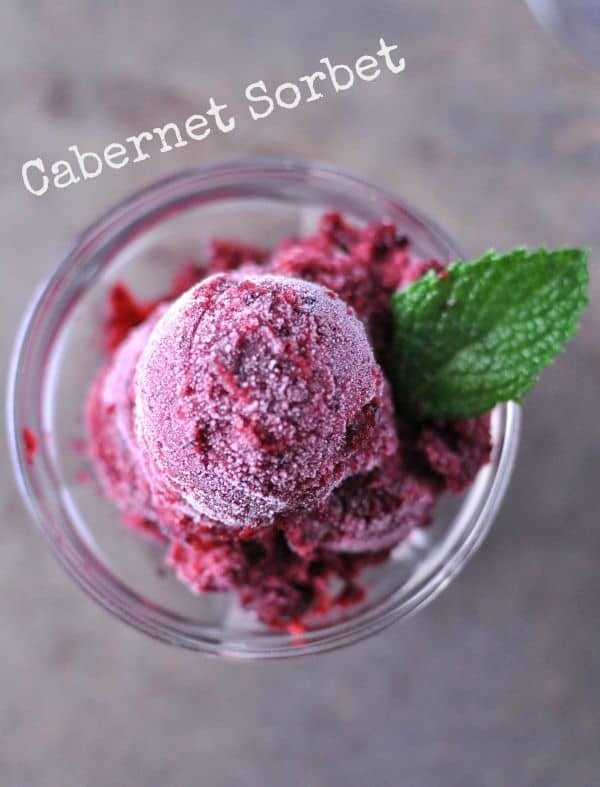 I scream, you scream we all scream for wine ice cream or if you are fancy, cabernet sorbet. These aren’t any ordinary chocolate chip cookies. 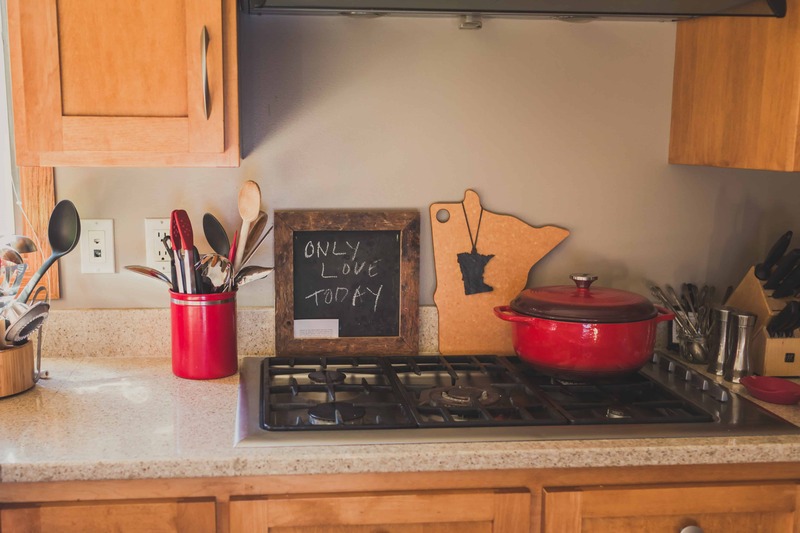 Browned butter, dark chocolate and cooked wild rice make an extraordinary cookie.